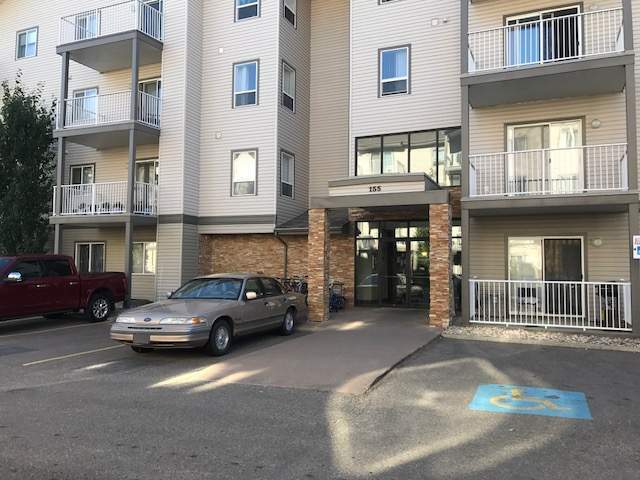 Situated in the heart of South Edmonton this Ellerslie condo is close to major bus stops, shopping amenities, trails and parks! Plus enjoy great access to the Anthony Henday and Calgary Trail! This spacious condo has everything you need including a tandem underground parking stall! Inside the unit you'll find a large kitchen complete with stainless steel appliances and plenty of counter and cupboard space. The kitchen opens into a spacious living room, perfect for entertaining or just plain relaxing! You'll enjoy natural light all day long thanks to the units large windows and patio door, which opens onto a good sized balcony. The master bedroom boasts its own private full bathroom and the unit even offers its own private laundry!! Plus, there is a large insuite storage room!